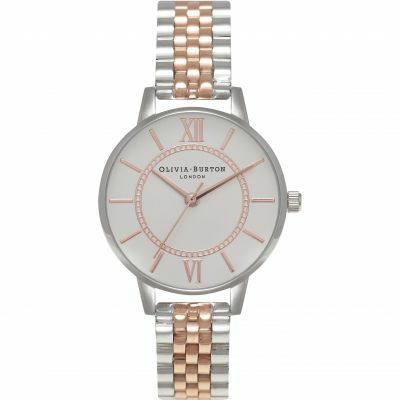 I bought this watch as a Christmas present for my 14 year old daughter who had seen it on a website. 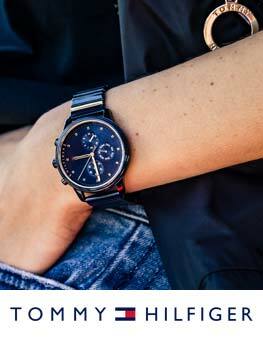 She is absolutely thrilled with it, the dial fits her wrist beautifully and the black decorated face is easy to read . 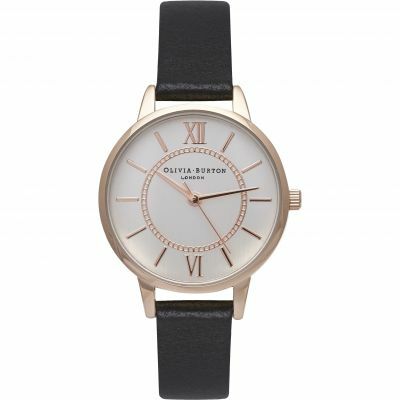 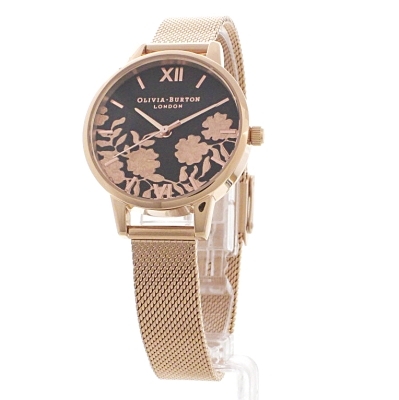 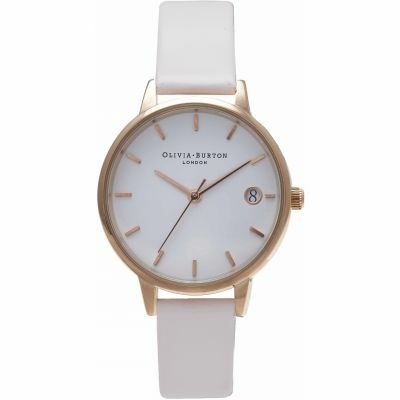 The rose coloured strap compliments the dial to give an elegant look. 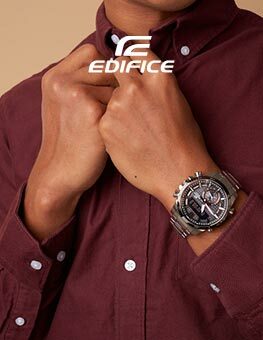 We did have a problem moving the clasp to shorten the strap but a local store gave us some assistance. 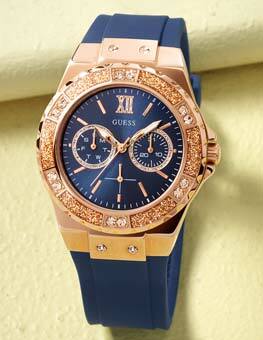 We are very pleased with this watch. 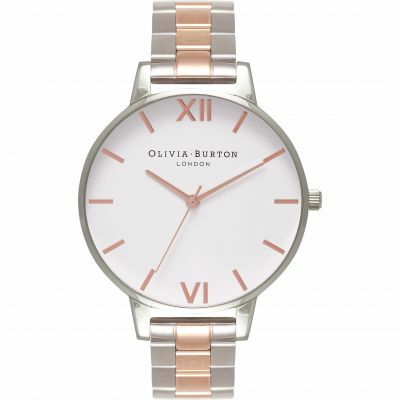 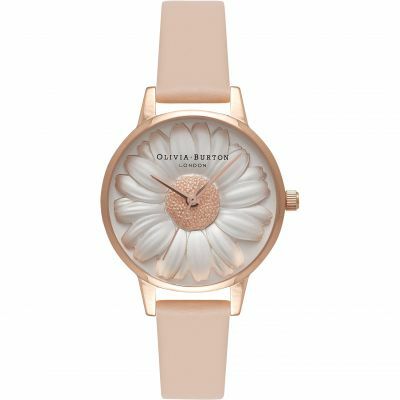 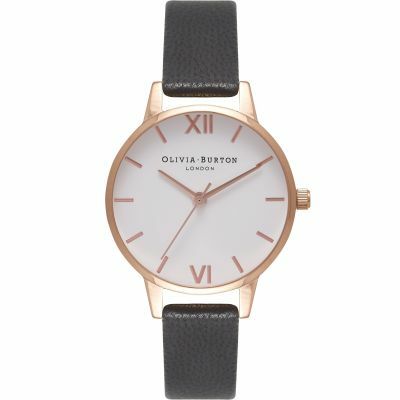 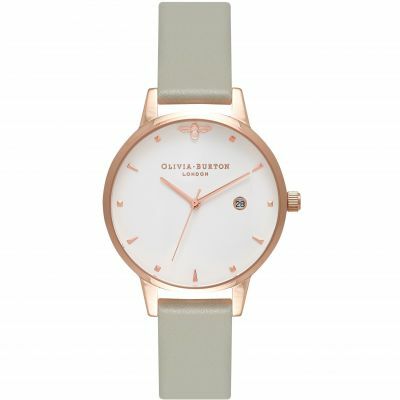 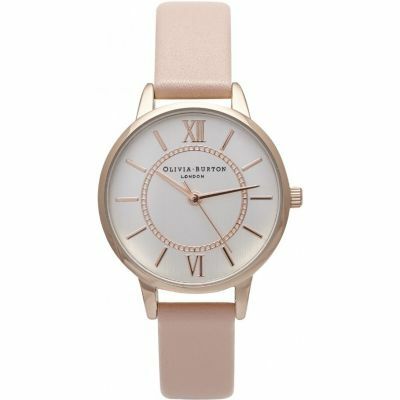 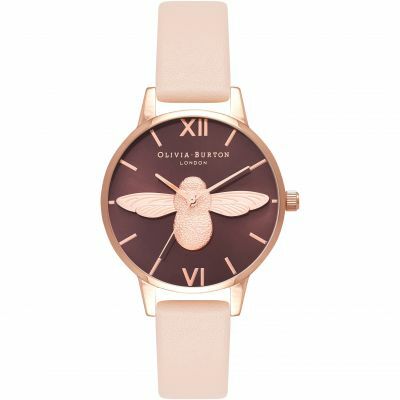 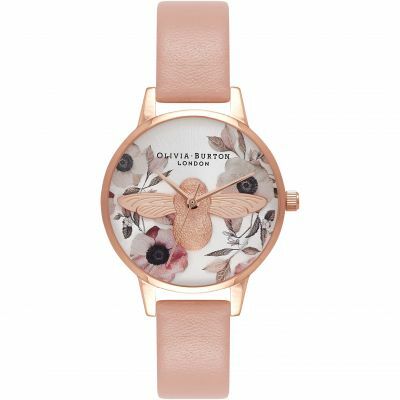 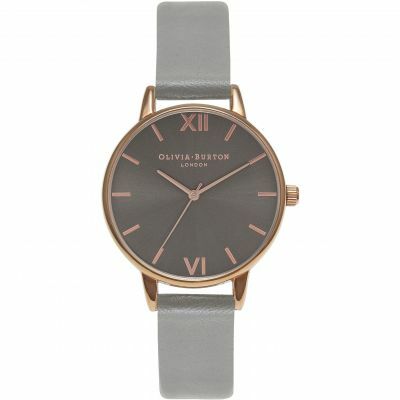 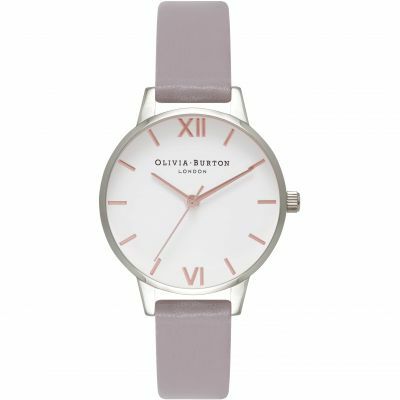 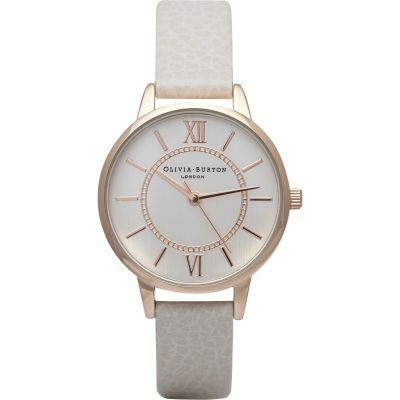 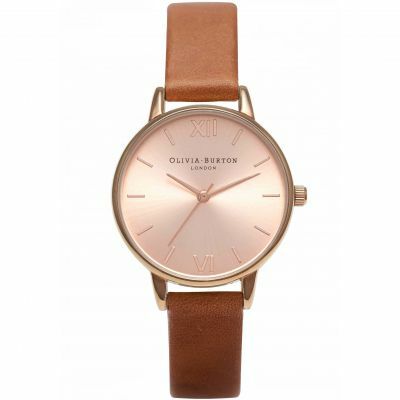 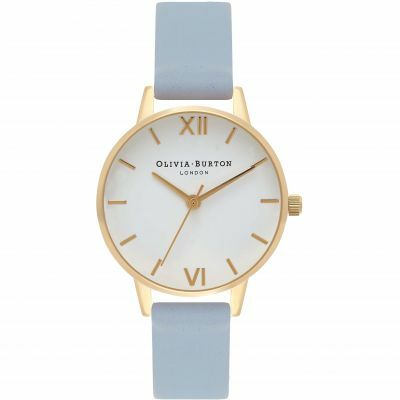 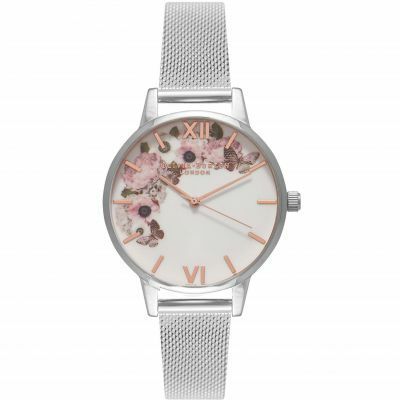 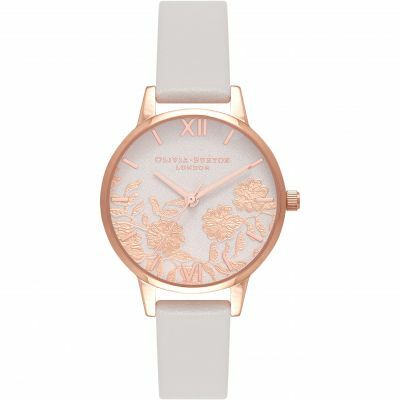 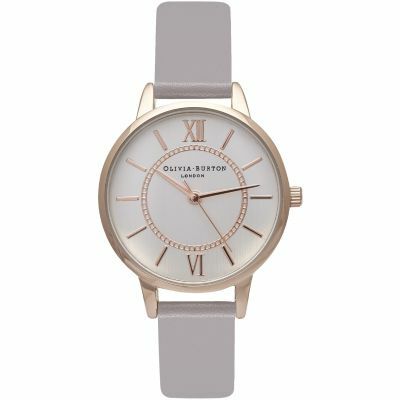 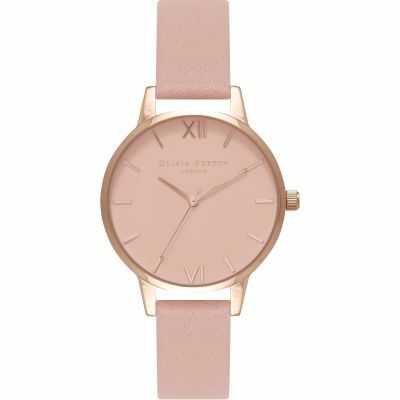 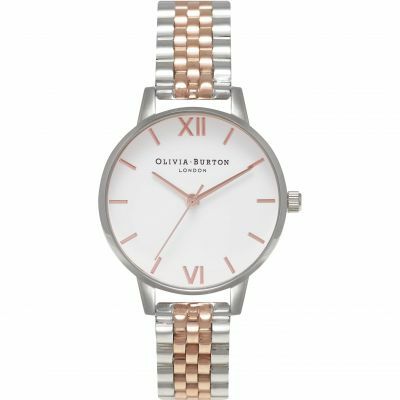 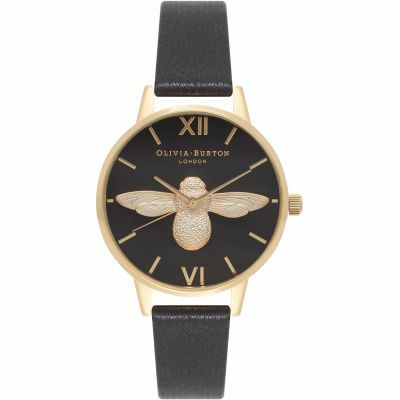 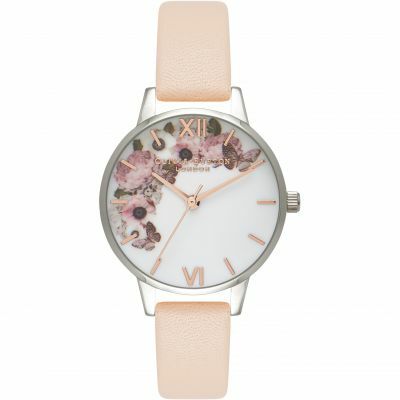 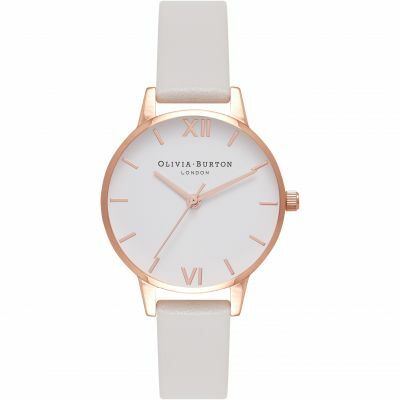 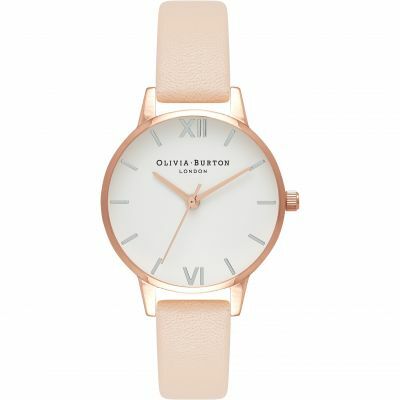 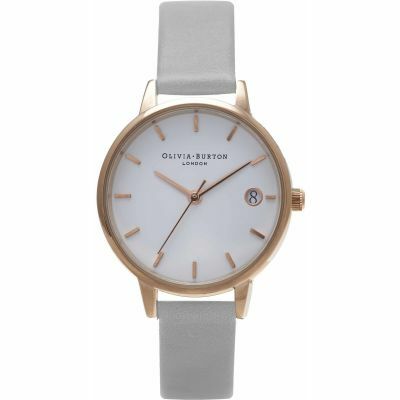 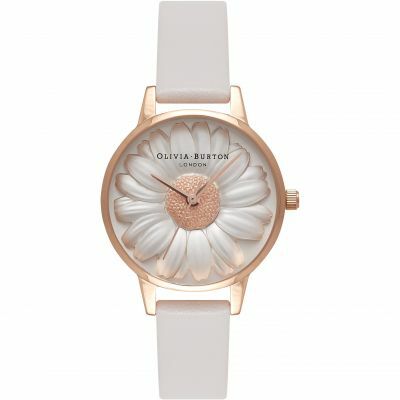 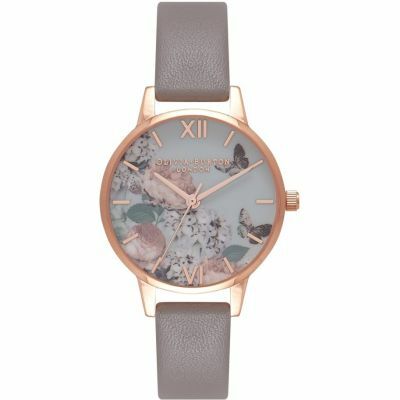 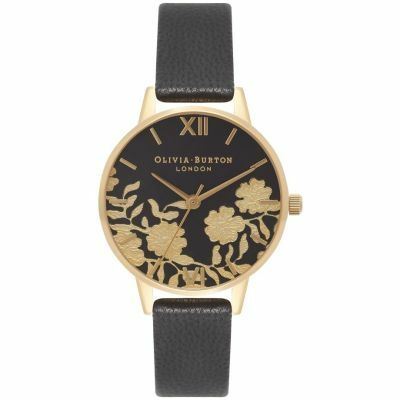 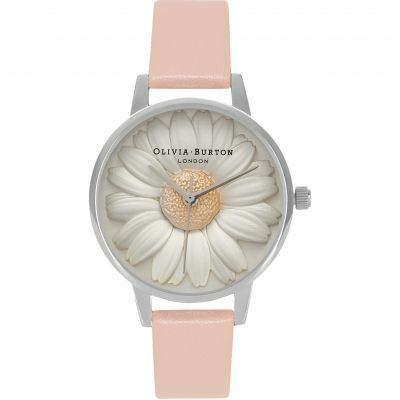 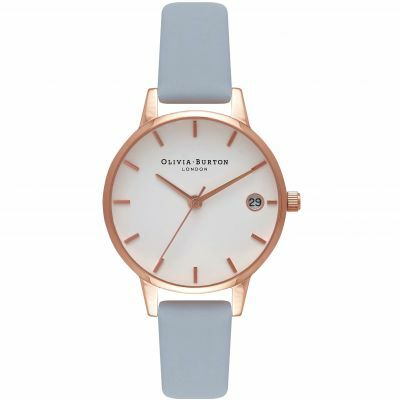 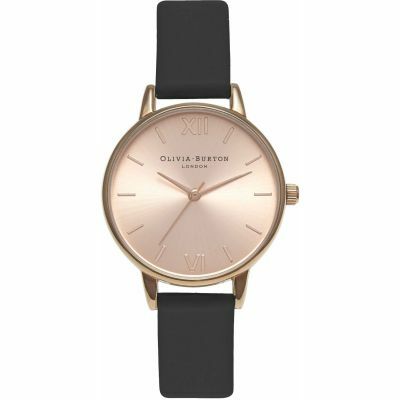 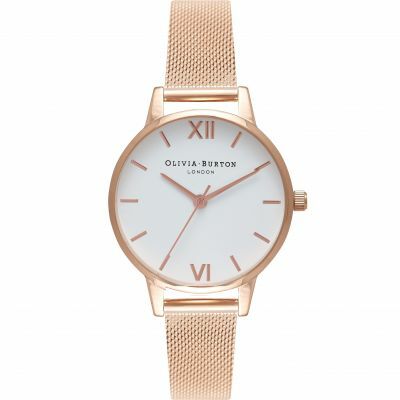 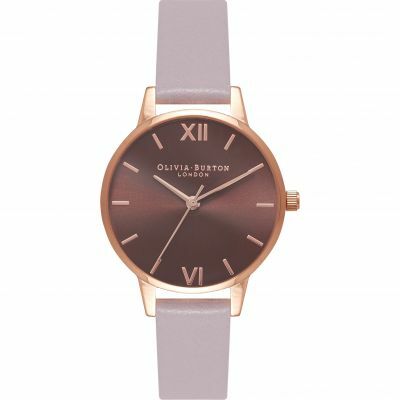 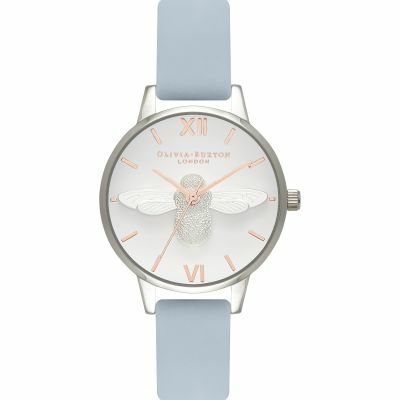 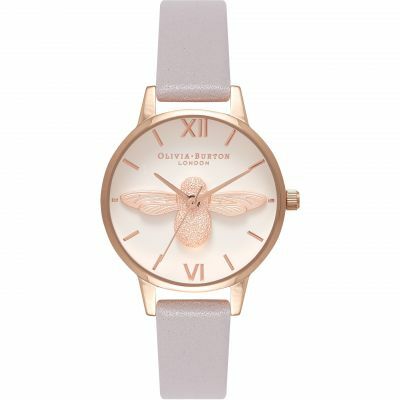 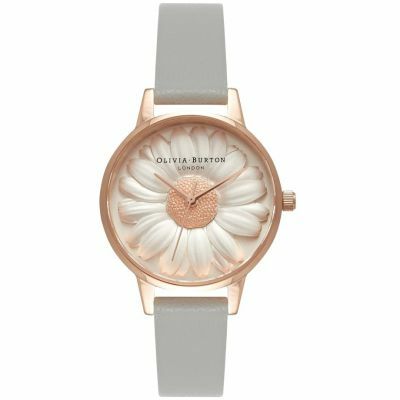 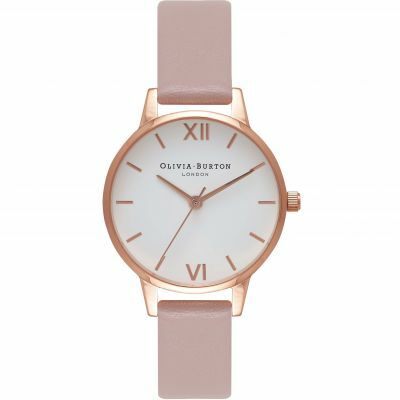 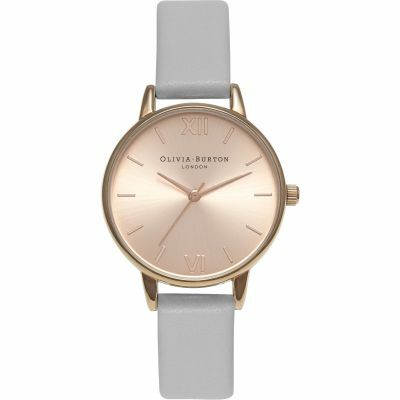 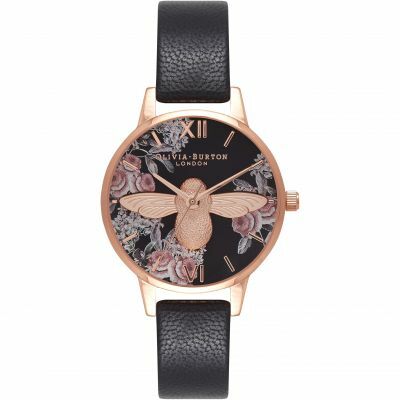 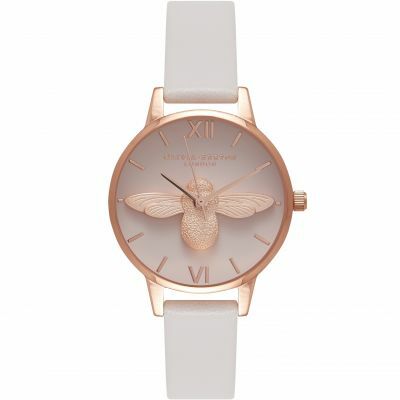 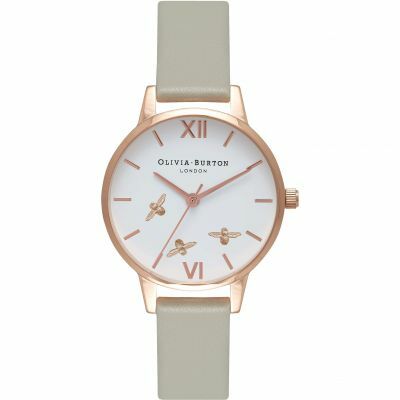 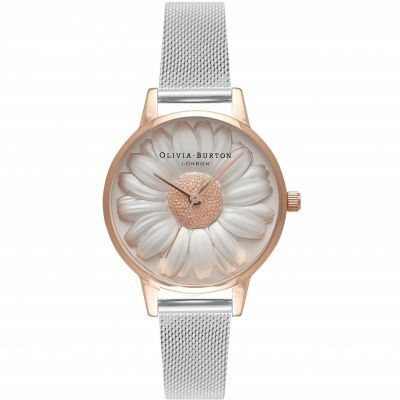 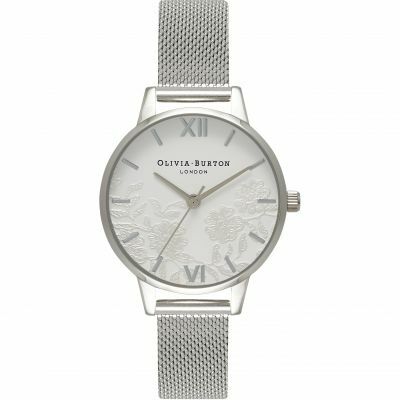 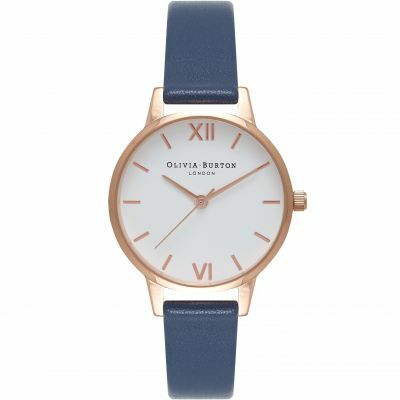 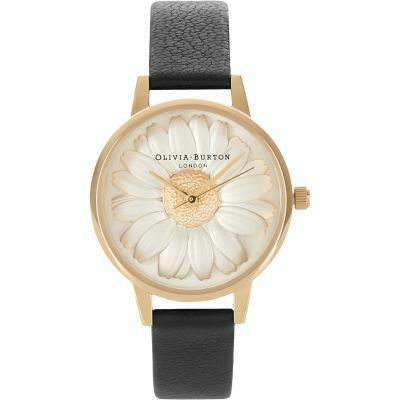 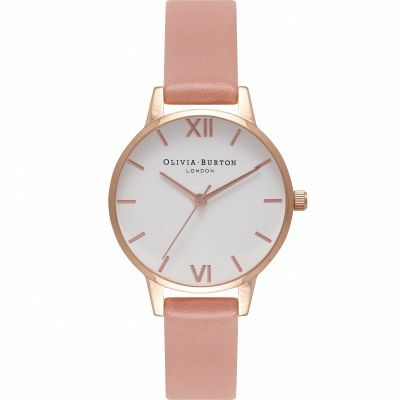 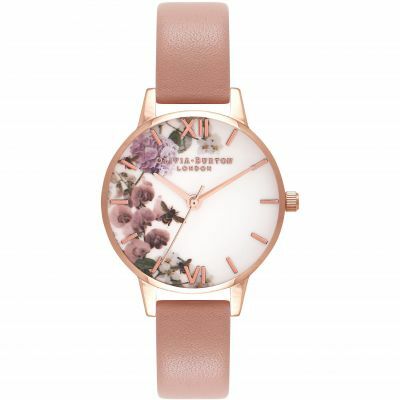 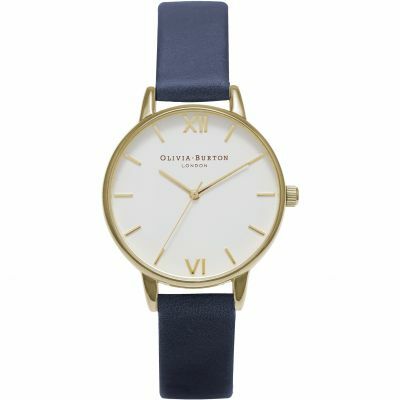 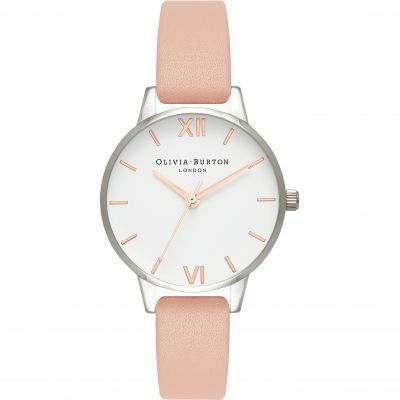 Absolutely thrilled with my new Olivia Burton watch. 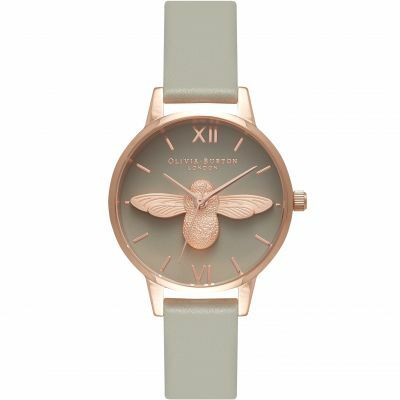 The onlline pictures do not do this beautiful watch justice. 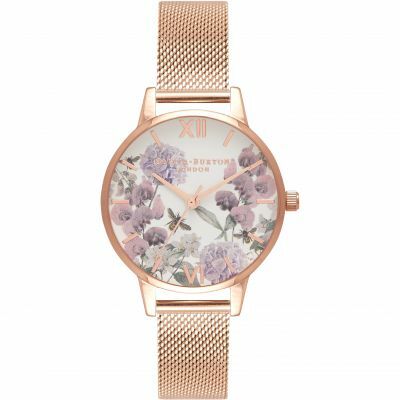 The Rose Gold and lace detail is stunning and it looks wonderful on. 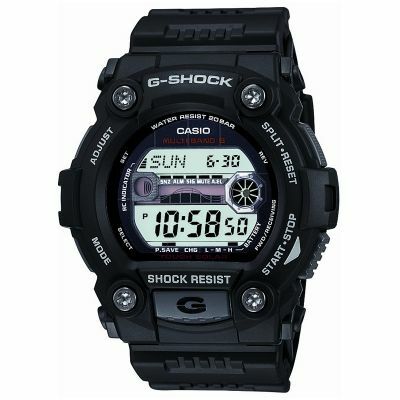 The mesh band adjusts easily & is super comfy to wear. 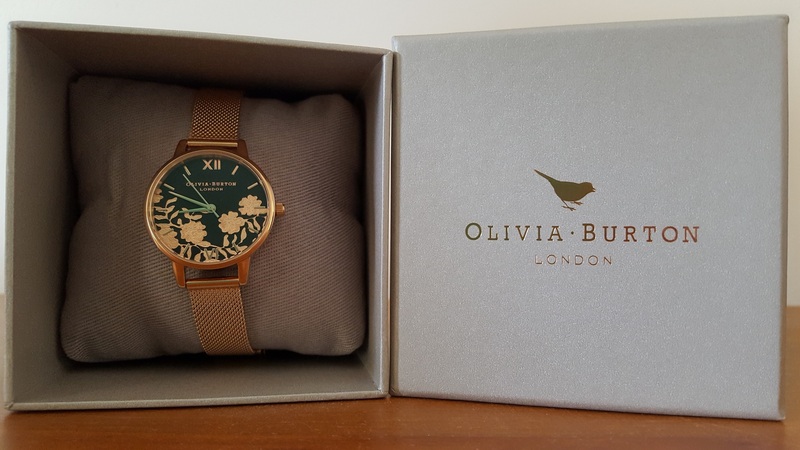 Totally impressed with everything from the packaging to the presention of the watch itself Love the little bird logo which is stamped on the clasp of the watch. 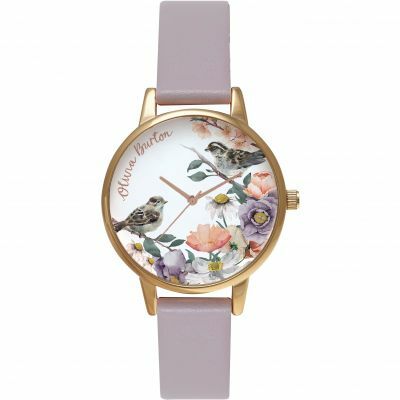 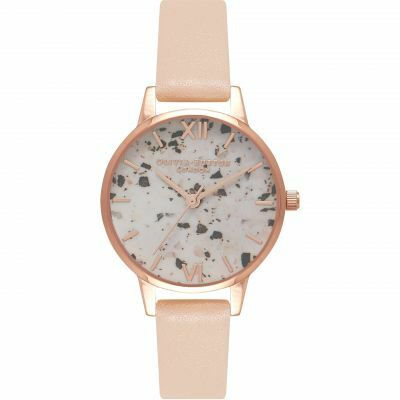 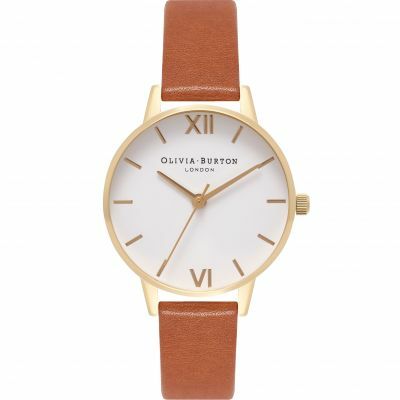 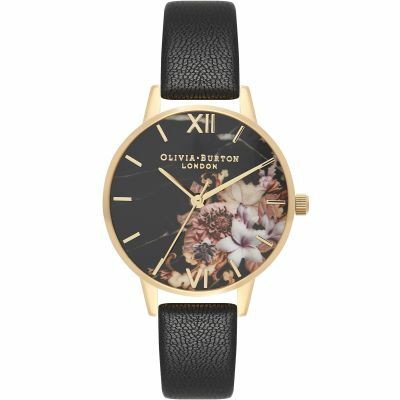 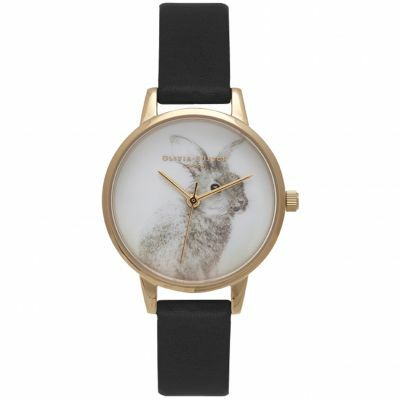 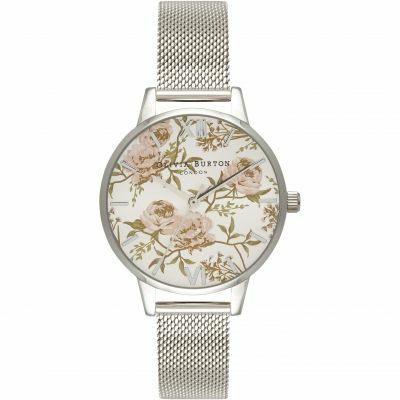 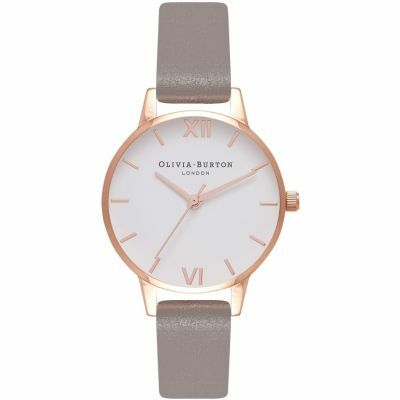 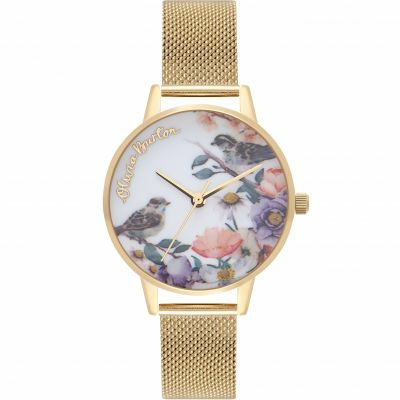 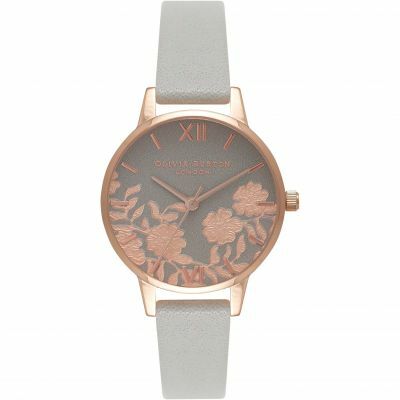 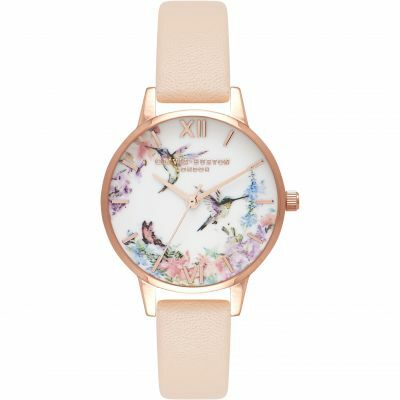 Also really impressed with the super fast delivery from WatchShop - I dont think Ive ever had an online order delivered so quickly from overseas.\\\\r\\\\nIm already looking to purchase another Olivia Burton watch! 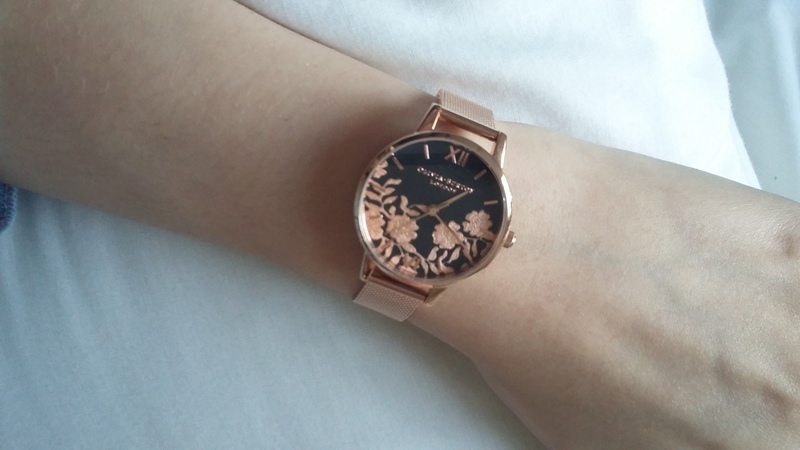 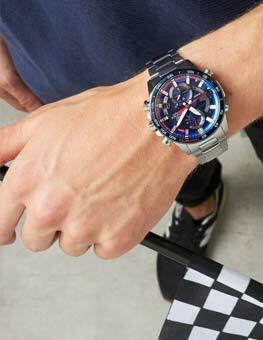 A beautiful watch. 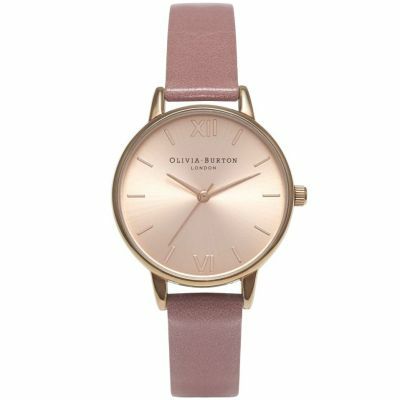 Pictures do not do it justice. 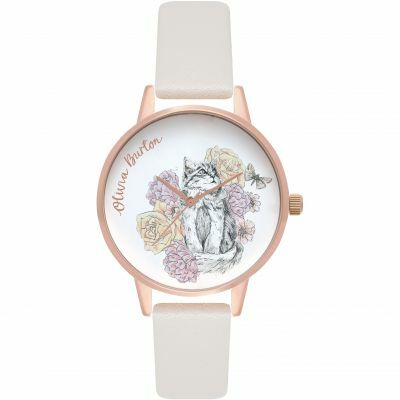 Lovely colouring and detail.